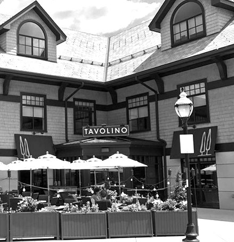 Join us at Tavalino Westborough from 5:00 pm to 7:00 pm on June 6th for appetizers and drinks. If you're a current Club member, please bring a friend, neighbor or business associate. 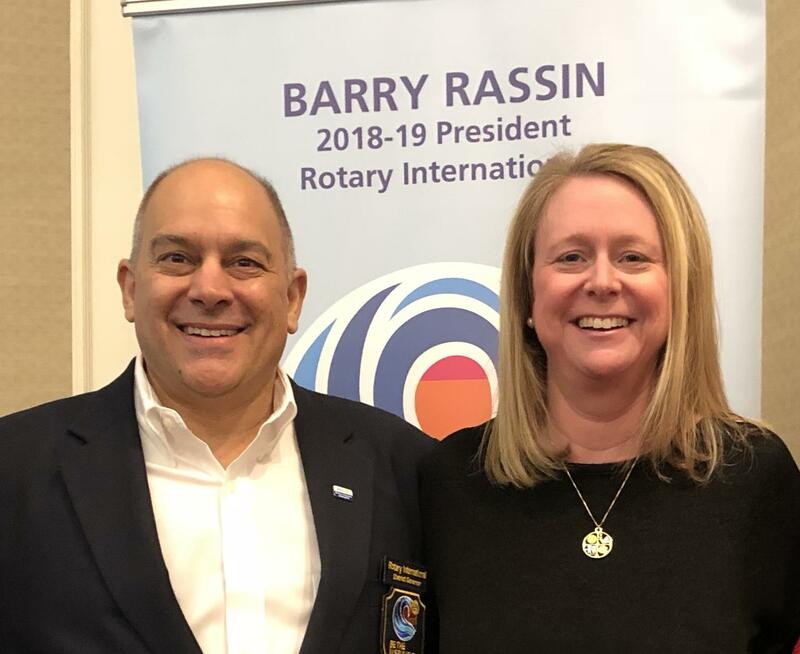 If you're a member of the Westborough community, please stop by to learn about the Rotary Club, and how we work to make a difference both locally and globally. 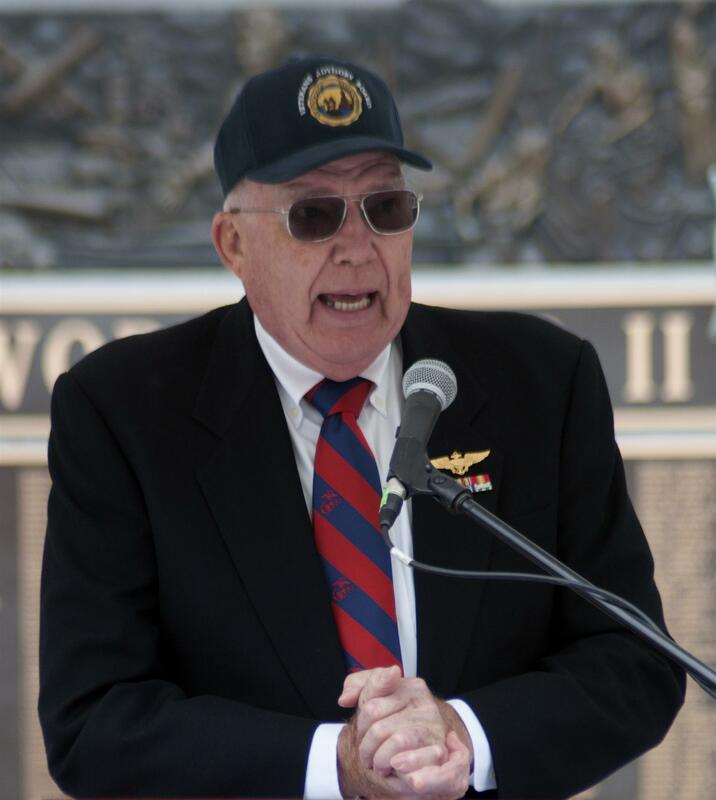 Share food, fellowship, Rotary stories and learn about our commitment to Service Above Self. 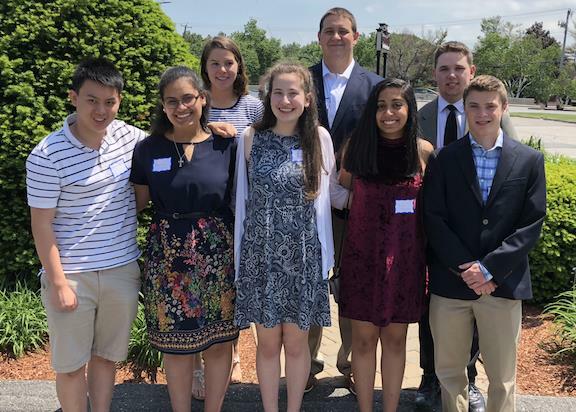 At our meeting of May 30, we were pleased to welcome the recipients of the 2018 Westborough Rotary Club Scholarship Awards. This year’s recipients include Anthony Cai, Mariem Girgis, Rachel Bigelow, Johannah Bessell, Max Houle, Pooja Hingorany, Benjamin Riela, James Sommerville. Seven of the students are from Westborough High School and one is a Westborough resident attending Assabet Regional Technical High school. Darrell Potosnak, department head of business and computer science at Westborough High School, helped to present the awards and has assisted us with the scholar selection process for several years. Thank you to Darrell and the scholarship committee and congratulations to all this year’s recipients! On May 23, members of Westborough Rotary gathered at The BORO, a Westborough Public Schools program designed for students from 18 to 22 years who are eligible for educational services to support their successful transition into adulthood. Housed in a completely renovated building in the center of Westborough, the BORO provides a welcoming environment for academic and life skills learning, relaxation, and social activities. Currently, the program supports seven students, with the capacity for future growth to as many as twelve or more. 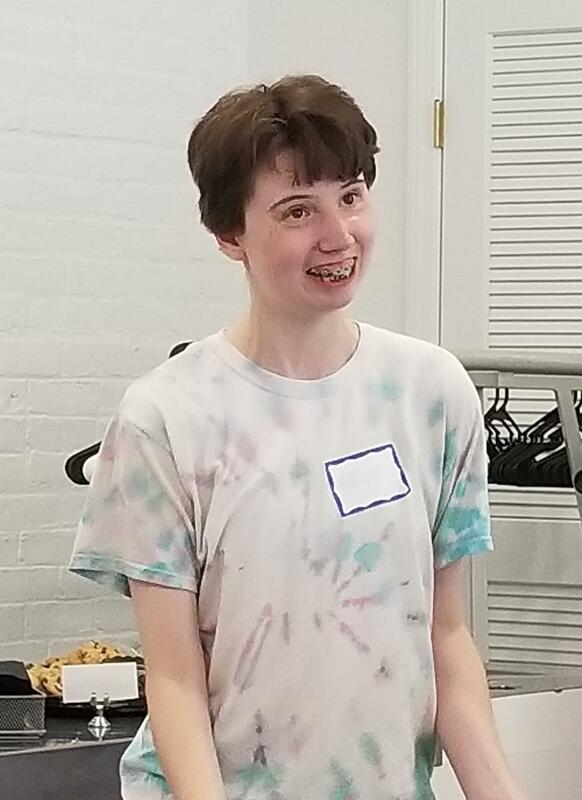 The BORO staff, led by Community-Based Program Coordinator Emily Stark, helps students develop independent living skills, plan for college, learn how to function as an integrated member of the community, and prepare for a productive career. During our visit, several students, including Allie, pictured here at left, told us of their day-to-day experiences at the BORO program. Several students used voice synthesis technology to relate their stories. Activities include cooking, searching for and preparing for job interviews, creating Powerpoint presentations, and reviewing their individual education plans (IEPs). Allie, who was particularly enthusiastic about welcoming her Rotary friends, told us how much she enjoyed interacting with students from other area programs, how she enjoys miniature golf and making quesadillas, and of her success with calculus and other advanced math courses at a local college. Scheduled to open this fall and colocated with the BORO in a dedicated space, The Sugar Shack, an operating commercial candy store, will provide students with vocational experience under the direction of BORO program staff. School officials are currently seeking both financial and advisory support for this aspect of the program. Our members were touched by the students and impressed by both the facility and staff. A committee has been formed to explore opportunities for our Club members to be a part of the BORO program. Contact Shelby Marshall if you'd like to be involved. For more photos of our visit to The BORO Program, please click here. Thanks to Shelby, Ron Goodenow, and Reina Rago for sending these along. Spring Festival Rescheduled to October 13! Under the threat of rain and thunderstorms, it was necessary to reschedule our long-standing Spring Festival. The new date for this popular event is October 13. Though we'll obviously need a new name for this year's day of family fun, there's sure to be something for everyone. Mark your calendars for a day filled with games, music, food, local arts & crafts and vendors and much more. Nearly 200 students will attend RYLA over the weekend of June 22 - 24. 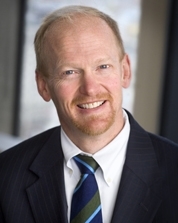 This year, Westborough Rotary is sending a contingent of 10 students. They include Alexander Badger, Rhea Balasubramanian, Lydia Levesque, Ryan Doan Nguyen, Ryan Guilbeau, Sydney Breen, Carolyn McDermott, Conor McGrath, Samantha Stucchi & Neha Perumal. The event, held at Fitchburg State College, is a life-changing experience for high school sophomores and is designed to help develop leadership and interpersonal skills. Volunteers are needed throughout the weekend in a variety of different roles, and no special skills are needed. To learn more, visit the RYLA Volunteer Page or contact our Club RYLA Chair, Harold Pinkham. Be part of an experience you'll never forget. Please call 1-800-RED CROSS (1-800-733-2767) or visit redcrossblood.org and enter: MassWildlife to schedule an appointment.